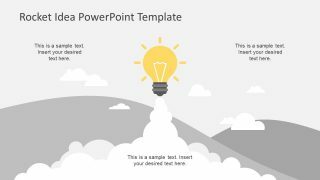 The creative Juan Presenting Cartoon for PowerPoint is an illustration template of human character. 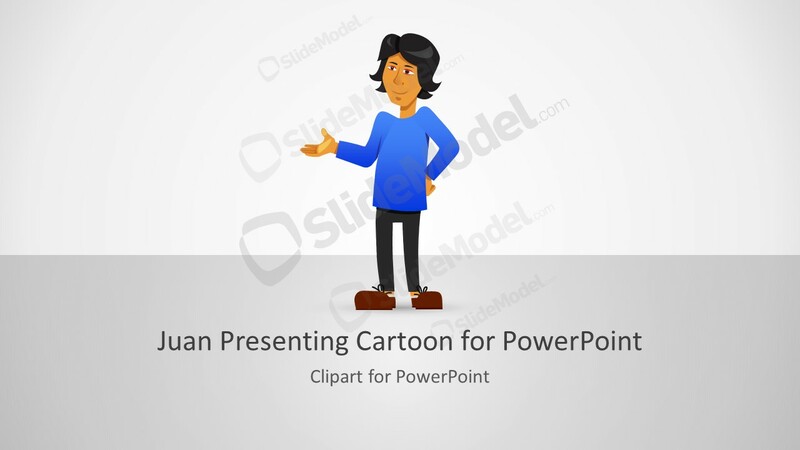 The PowerPoint shows the Juan character appear casual with hand position as presenting or introducing an entity. For example, use this interactive PowerPoint cartoon clipart to describe a theory. Similarly, present the alpha/beta version a product or provide the list of ideas. It can also make an impressive template for introducing a famous personality or honoring guests. 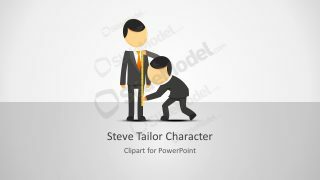 The PowerPoint cartoon character are the resourceful cliparts which help visualize the specific environment. For example, Mike and Jane cartoon display the professional appearance. Whereas, Juan character demonstrates the casual person i.e. entrepreneurs, motivational speakers etc. Hence, the Juan clipart can explain the person, business, idea and much more with interactive visuals. 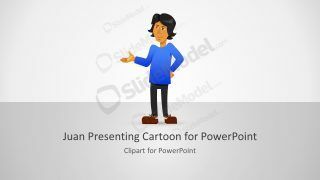 The Juan Presenting Cartoon for PowerPoint creates different meaning in templates using the hand gesture. 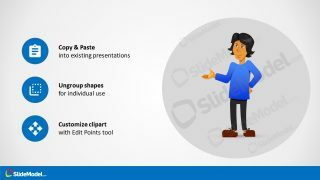 For example, Juan taking a selfie and Juan thumb up cartoon in SlideModel are useful for social media and appreciation meetings. 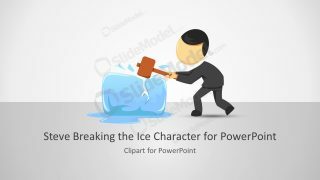 The editable PowerPoint of cartoon clipart assist users to make inspiring changes. 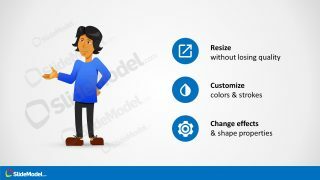 For example, the clipart template, comprise of layer PowerPoint shapes join to create an illustration of human figure i.e. Juan. Therefore, the users can select individual shapes and make changes. Such as, choose colors, resize or rotate the individual figures or reposition the elements. 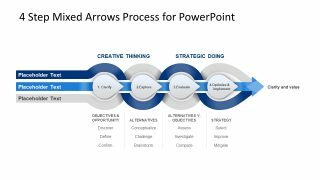 The use of these interactive PowerPoint clipart templates makes an impression of audience. Further, they can remember the topic longer when visual aid is applied. 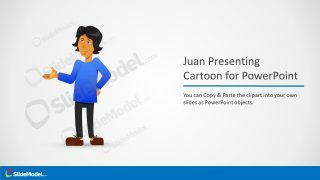 The amazing clipart cartoon PowerPoint for Juan presenting also adds a sense of humor with the casual and funky appearance. The template contains two contents layout slides which provides the customization suggestions. For instance, the third and fourth slide contain circular infographic icons with labels. Such as resize, change effects, ungroup shapes, copy paste and customize clipart. Hence, the cartoon character template of Juan can come handy in coaching presentation, training for sales targets etc.